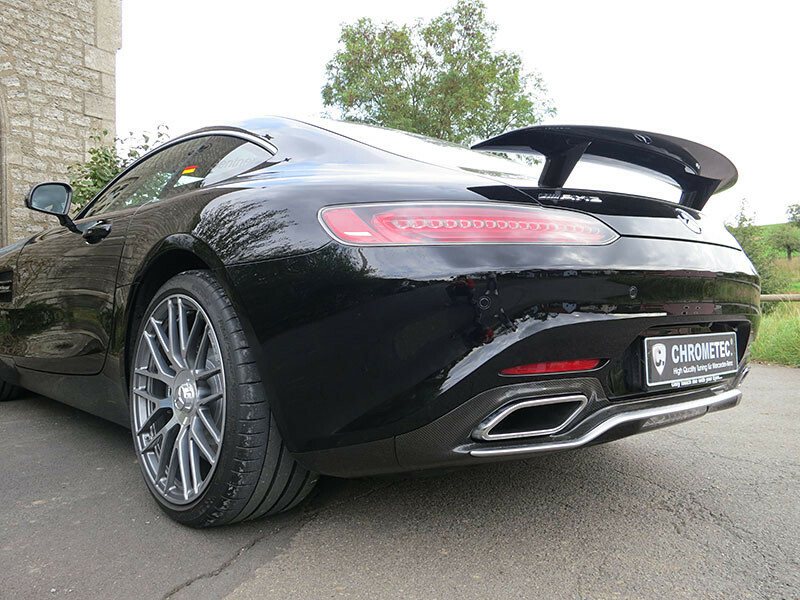 The Mercedes AMG GT is a powerful model that perhaps needed a boost from a visual standpoint. 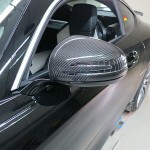 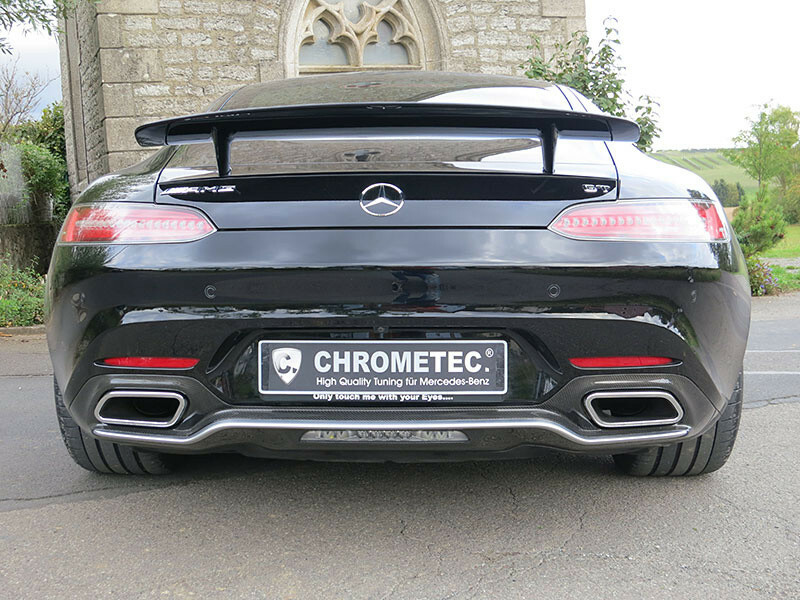 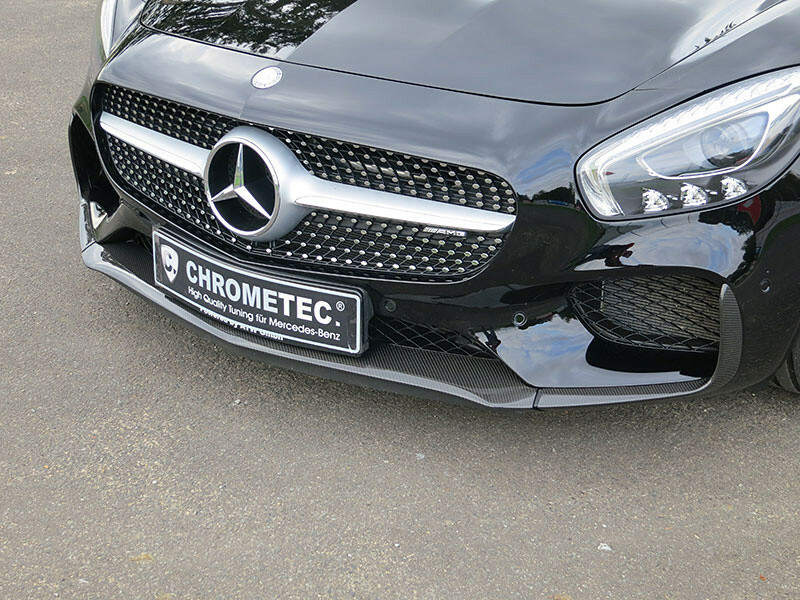 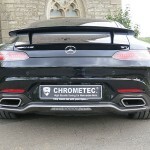 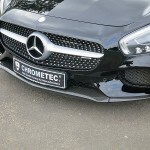 The guys from CHROMETEC GmbH filled the gaps with a nice and cool aero kit, which now makes it a complete model. 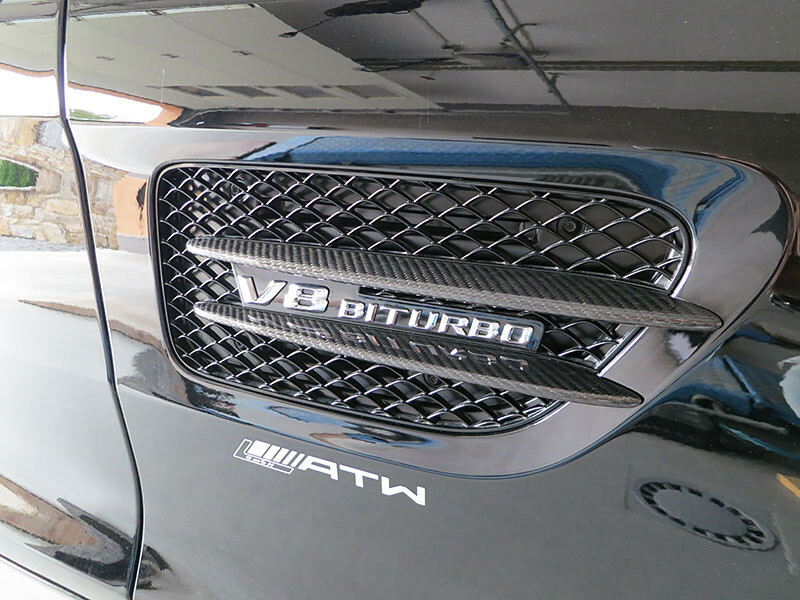 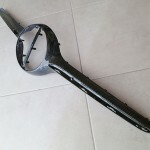 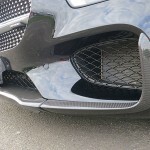 We are dealing here with a plethora of new body parts, such as the new front grille, a wider front spoiler with air intake surrounds, rear diffuser insert, a side fin set, as well as the S Edition 1 wing flaps and wing at the rear. 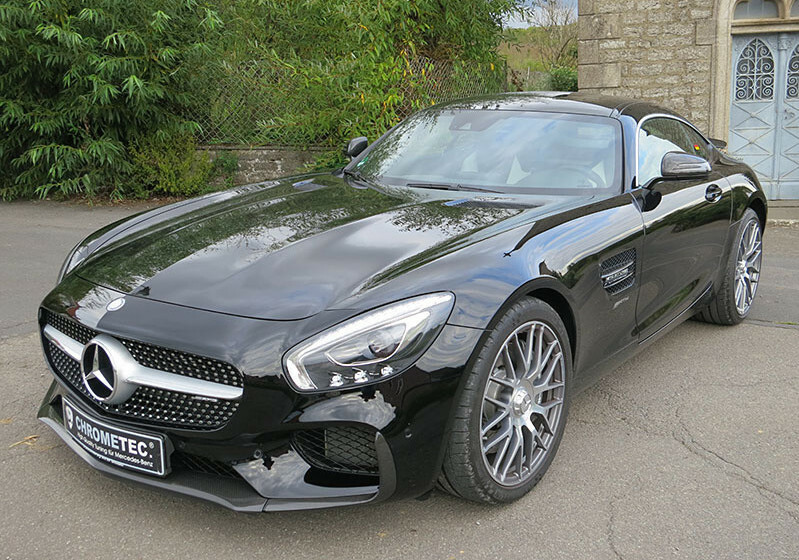 Now that entire work is complete, the Mercedes AMG GT looks more menacing and better looking. 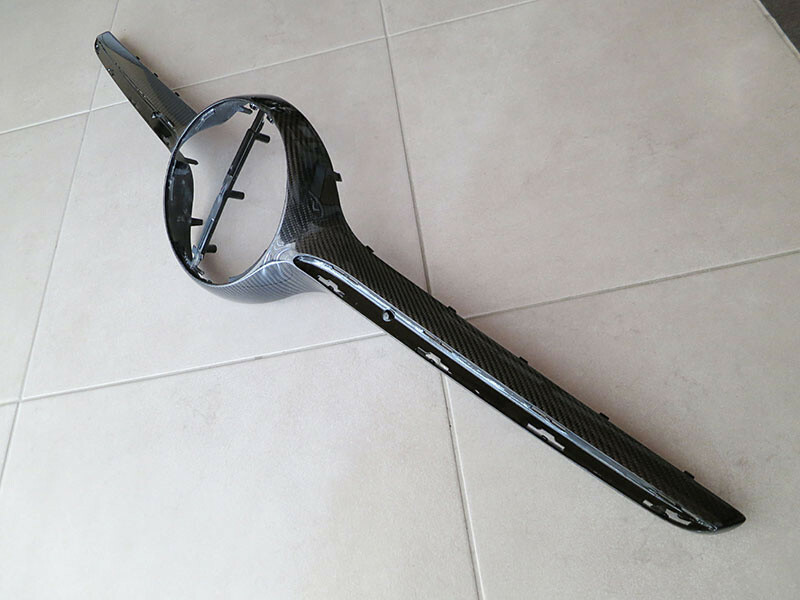 And the aero kit does not come cheap, the dealer revealing the price tags for some of the car`s body parts. 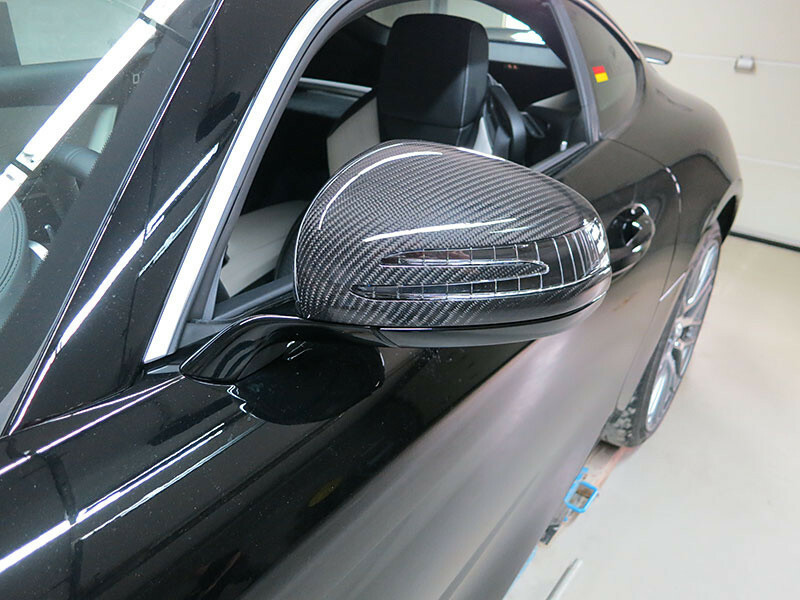 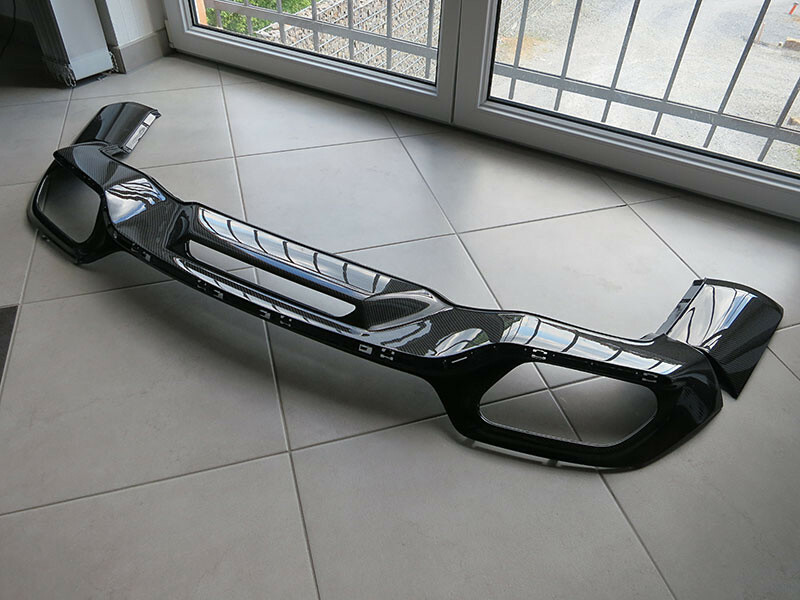 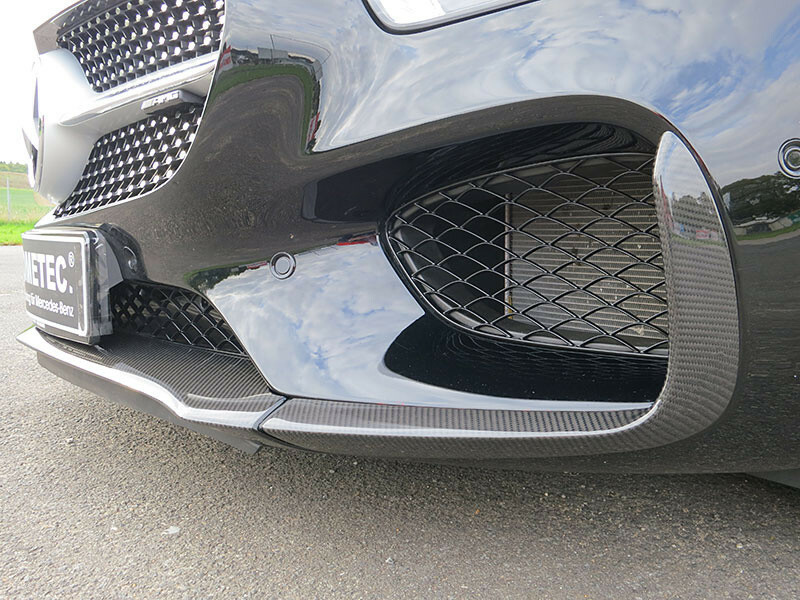 For instance, the front grille is available from 750.00 euros, the side fins 850.00, while the rear diffuser can be bought from 1.890 euros. 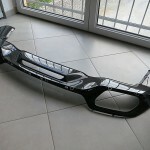 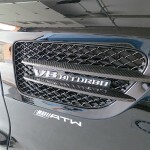 Add up the 2.400.00 euro price tag for the side flaps or the 990.00 euro for the Edition 1 wing. 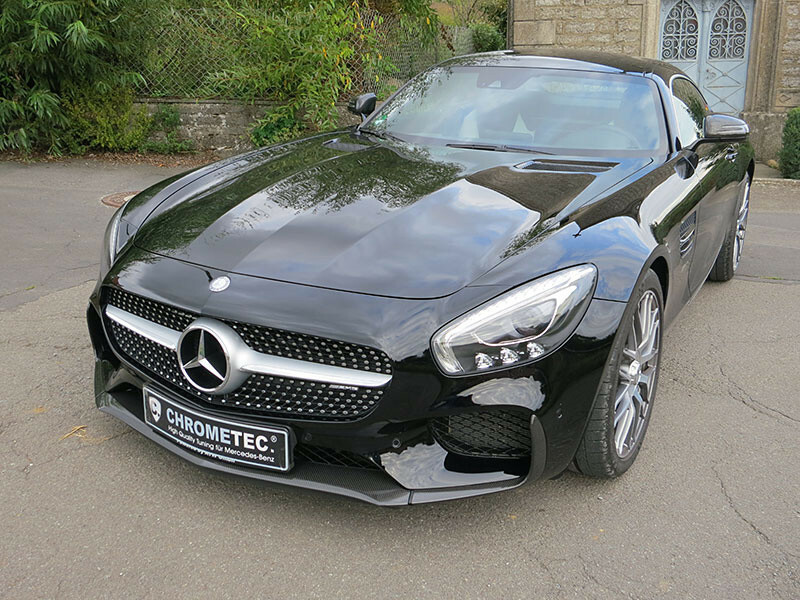 No news concerning any performance upgrades, this Mercedes AMG GT coming with the same 4.0-liter twin turbo V8 unit, which outputs a good 462 horsepower and 600 Nm of torque, while the AMG GT S develops 510 horsepower and 650 Nm of torque.